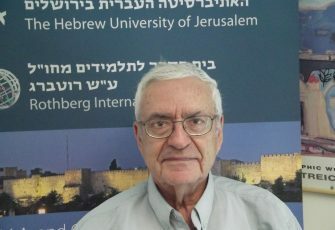 Meron Medzini is a senior professor at the Hebrew University of Jerusalem, where he teaches modern Japanese history and Israeli foreign policy. He also teaches Israeli foreign policy at the Rothberg International School of the Hebrew University. His book Golda – A Political Biography won the 2010 Prime Minister’s Prize.